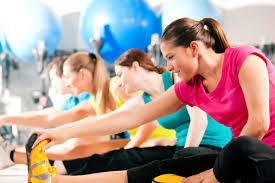 Stretching is usually done before and after workout as a way to warm-up and cool down from the heat of the activity. However, stretching in itself can be a proper workout. People are nowadays running a fast-paced life, and there is very little time to slow down and just let those joints relax. This is where our Stretch ‘n D–Stress come in.